Charissa Sims, an Occupational Therapist, CEO of Ergolution & Co-Founder of the Free Workpose Phone App joins eHealth Radio and the Health News & Pain Management Channels. What gave you the idea to come up with the Workpose App? 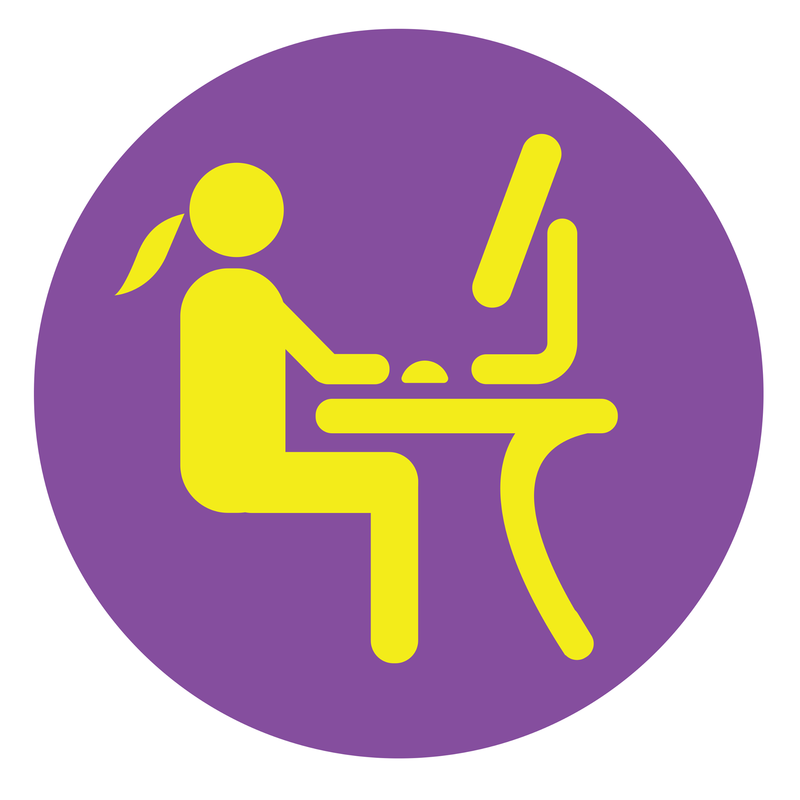 How can a user get the most out of using the Workpose App? If I have neck pain, does the Workpose App provide suggestions and can you give me some tips to reduce neck pain? What are some basic suggestions that can help people be more comfortable at work? A common problem s not having the correct posture while working in the office for an example. What's next for Workpose? Are you planning to add more content or features? 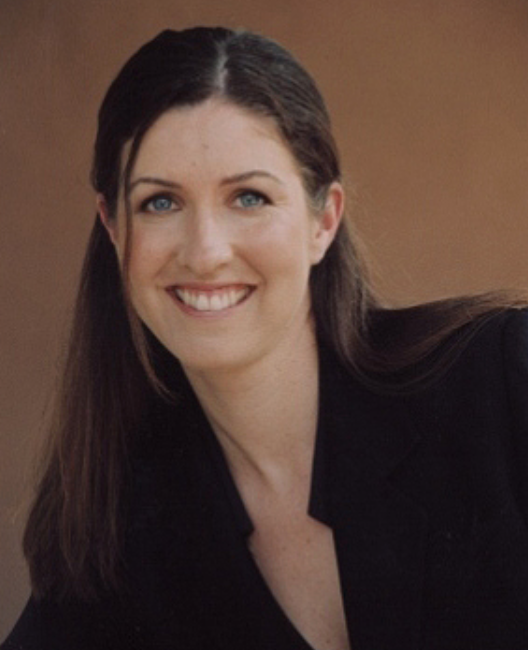 Vanessa Friedman is the founder of Ergonomic Connection, which has been providing speciality ergonomic furniture and computer accessories to businesses and individuals since 2003. She is a Kinesiologist with a speciality in Exercise Science. Her career started in the orthopedic arena by helping clients rehabilitate from a workers’ compensation injury. Through this work, she saw the need for injury prevention in the work place and the solution was, to prevent the injury by correcting the workspace and educating clients on easy to use tools, equipment and excercises. Vanessa has partnered with Charissa Sims to bring comfort in the workplace, mainstream. She hopes to get all WorkPose users pain free. Charissa Sims is an Ergonomist and Occupational Therapist working in the field of injury prevention. She has been running ergonomic programs and performing evaluations for the past fifteen years. Sims truly loves helping people be more comfortable and productive at work and has seen amazing results over the past decade. While lecturing on Ergonomics at the University of Southern California, she managed the ergonomics program at Raytheon Space and Airborne systems. As a consultant, she worked with some of the biggest technology, insurance and healthcare companies in the world from Google to Electronic Arts, Symantec to UCLA, as well as City of Hope, FOX, NBC Universal, Riot Games, CBS, Union Bank, AIG and The Hartford. Sims receives many requests from people that work from home and cannot afford her fees. She wanted to create something that was affordable, easy to use and accessible. You can learn more about Mrs. Sims other projects at her company site: www.ergolution.net. 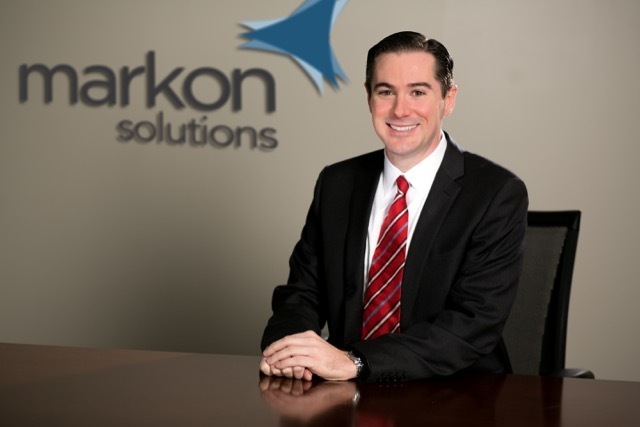 Ray Carney, WELL AP and Vice President at Markon Solutions, a consulting firm with expertise in facilities strategy and program management joins eHealth Radio and the Health Care and Health News Channels. What are the costs and impact of Poor Wellbeing in the Workplace? What can we do to shift these costs into opportunities? What are the concepts of the WELL Building Standard? Can you provide a few examples of how you see wellness installed in the built environment? What is the best way for a company to get started? Ray Carney, WELL AP, is a Vice President at Markon Solutions, a consulting firm with expertise in facilities strategy and program management. Mr. Carney’s areas of focus include leadership, sustainable design, workplace strategy and modification, and design thinking. Ray received his MBA with a concentration in Leadership and Finance from the University of Notre Dame and a bachelor’s degree in Management with a concentration in Business Technology from John Carroll University. Mr. Carney is a WELL Accredited Professional (WELL AP), a Project Management Institute (PMI)-certified Project Management Professional (PMP), a Six-Sigma certified Yellow Belt, a certified SCRUMMaster, and a LEED Green Associate.